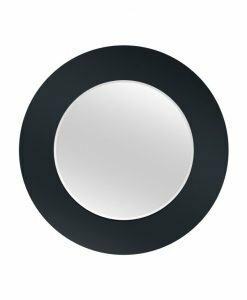 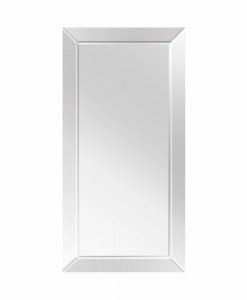 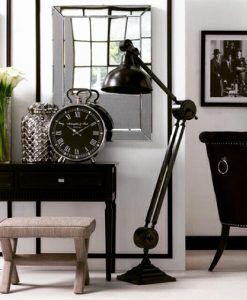 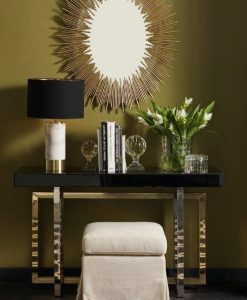 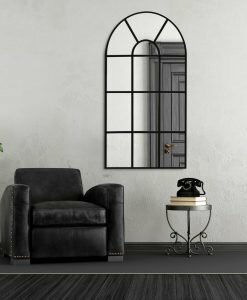 Sleek and classic in design, the Budget Round Polished Edge Mirror is sure to create a style statement in your house. 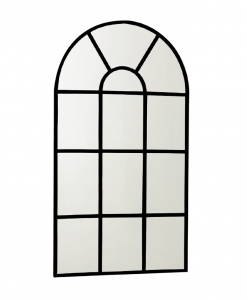 It is made from 5mm quality imported glass for a thin sleek look. 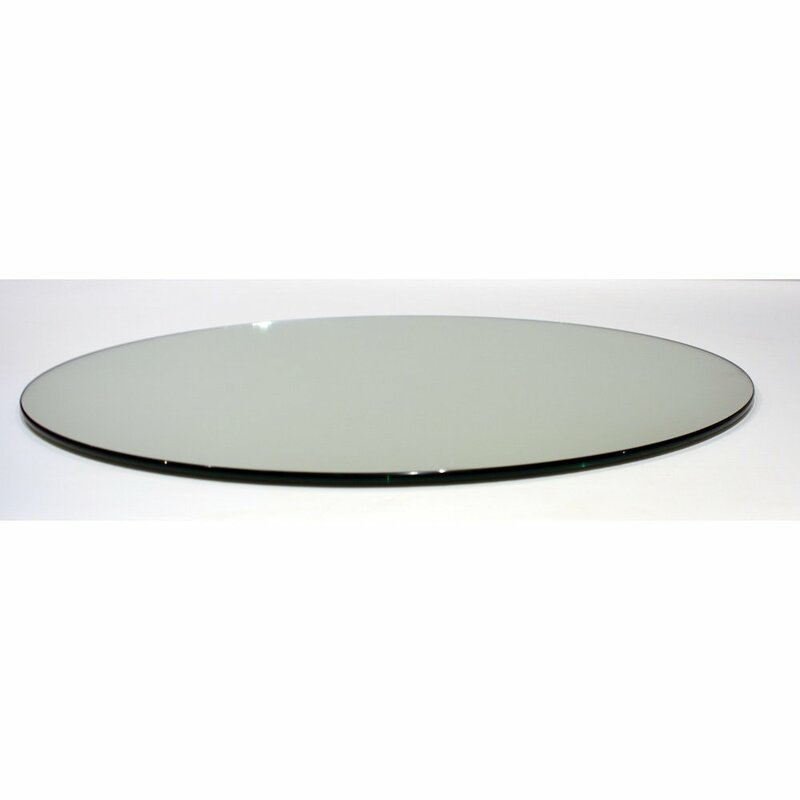 The glass comes with a polished edge and vinyl backing that provides a good finish. 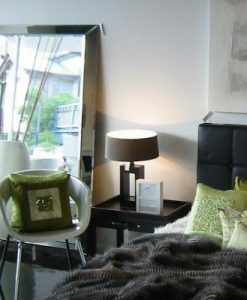 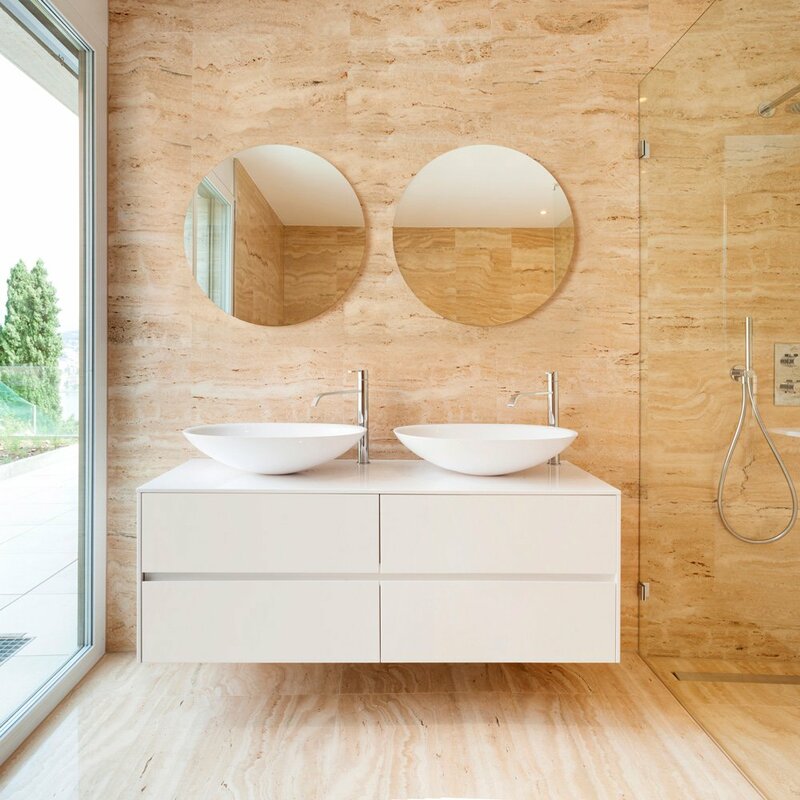 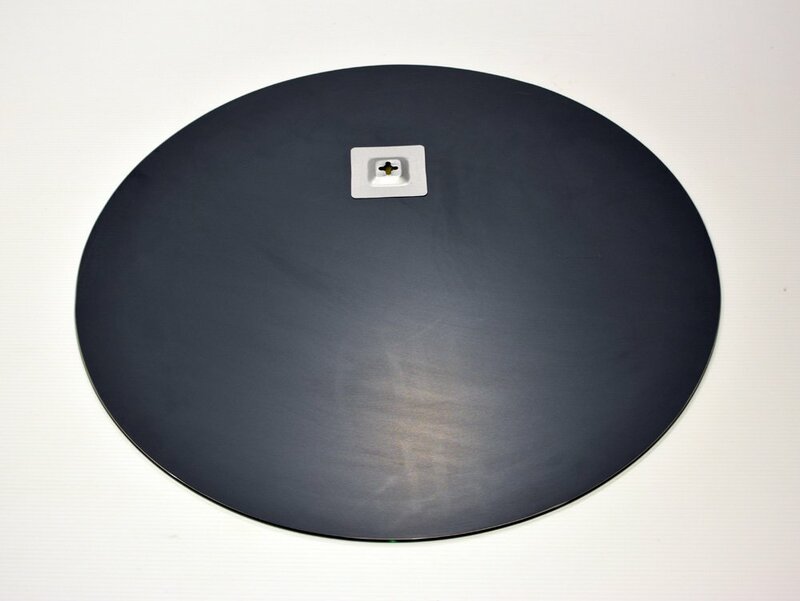 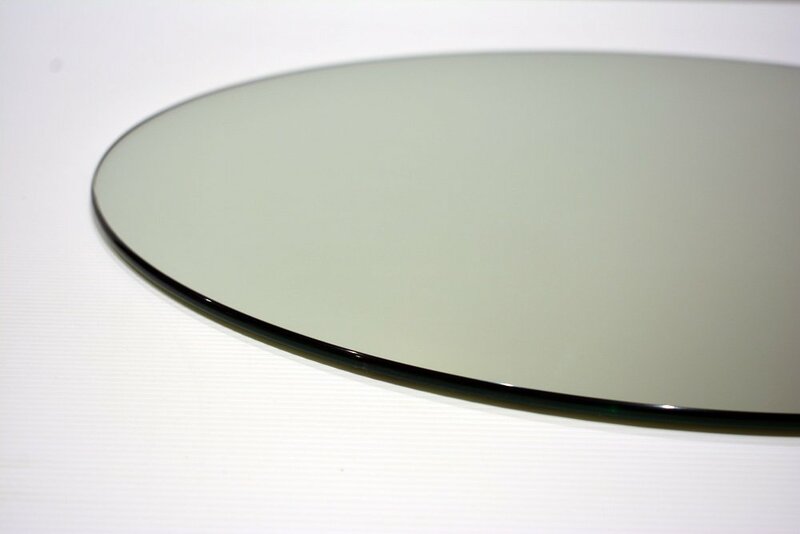 The Budget Round Polished Edge Mirror confirms to Australian standard AS2208 and hence is of very high quality. 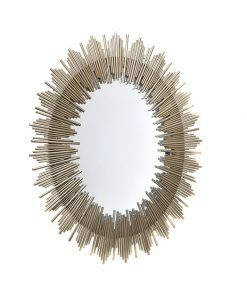 Available in two different sizes, this beautiful mirror can be used according to your taste and preference. 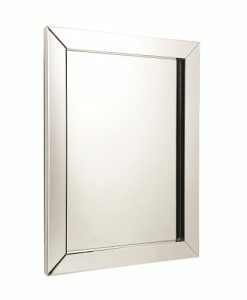 It can be used as a bathroom mirror or as a home décor piece in your living area. 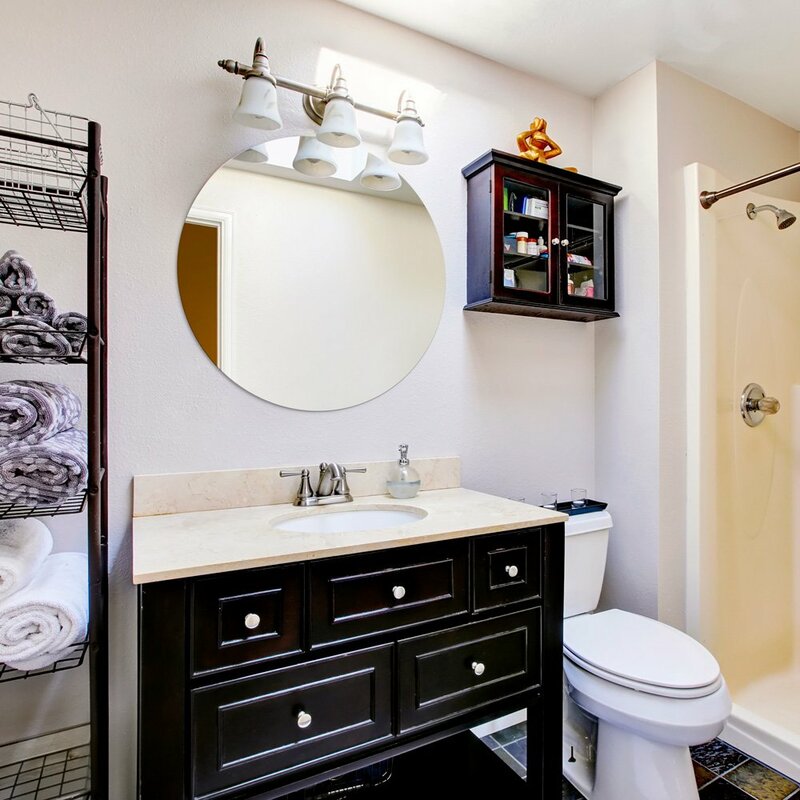 The metal hanger mounted on its back makes it easy to hang it. 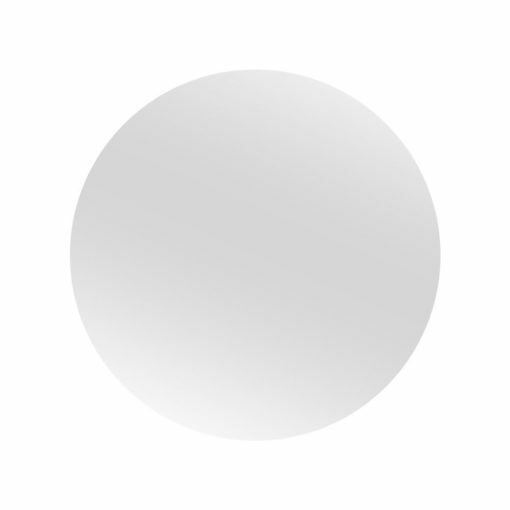 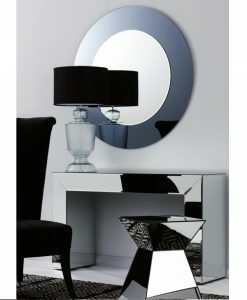 Contemporary or modern décor, the Budget Round Polished Edge Mirror is sure to complement well.